Patrick Swayze's dancing ability and role as Johnny Castle in Dirty Dancing can be attributed to one person, his mom. 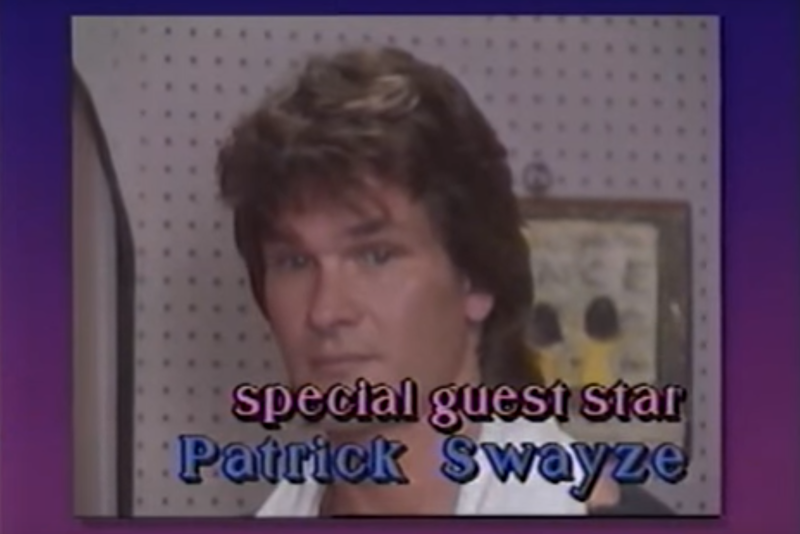 Patsy Swayze was a lifelong dance instructor and director who trained Patrick from a young age. She refocused her career to film choreographing in 1980 with Urban Cowboy. The film's success would launch a 30-year career which included Hope Floats and working with her son Patrick in One Last Dance. At the peak of the instructional home video craze and after the success of Dirty Dancing, Patsy released Swayze Dancing in 1988. The one-hour instructional video featured a group of kids visiting the Swayze Dance Studio in California to receive instruction in order to win a dance competition. Upon arriving, they meet Patsy as well as Patrick and his wife Lisa Niemi who offer some tips and encouragement to the kids.